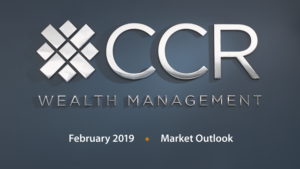 Listen and watch a Market Outlook Video from CCR Wealth Management’s CIO, John Maher and Partner and Financial Planner, Jonathan Albano to gain their insights on the current market and economic conditions. Proud to sponsor the @CFABoston #CFABMarketDinner. Always an incredible event with industry colleagues and top-notch speakers.